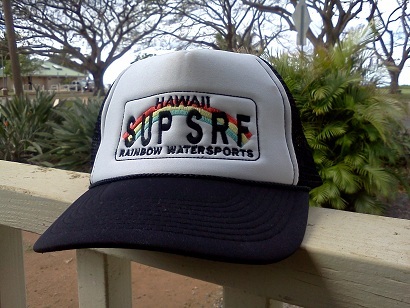 Stand Up Paddle Hats Now Available! 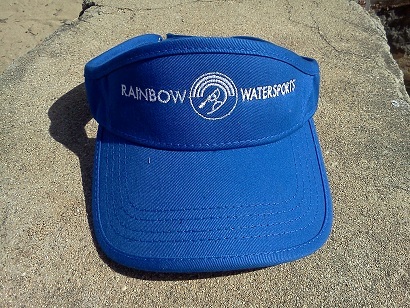 For years our paddlers have been asking for some sort of cool way to show off their paddling experience with Rainbow Watersports, and now it’s finally here! After your lesson you can pick one of these up and wear it around town. These plucky duds will soon be available for purchase on our website, but if you just can’t wait, shoot me an email and I’ll send one your way! 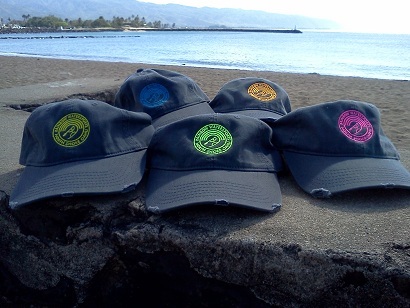 All hats are embroidered right here in Oahu by ourfriends at North Shore Embroidery, and are some of the best quality hats around. Hey, only the best for our paddlers!! Let us know which is your favorite by voting on our facebook page!